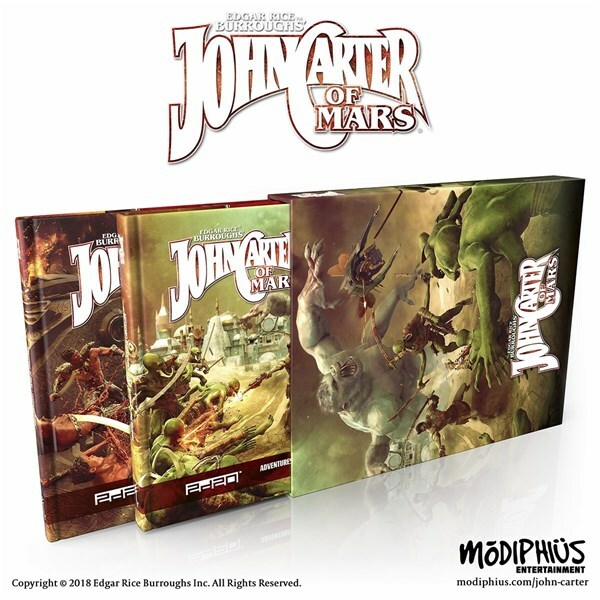 John Carter of Mars is a classic set of books that Modiphius is letting you recreate on your tabletop with their RPG version. This month is a big release month for the game, and Modiphius is looking to celebrate appropriately. Over the next several weeks, they have several live events happening online to get you all the John Carter you can handle. Read on for a schedule and where you can find all this cool stuff going on. Mars. The Red Planet. Here in the real world, we're hoping to maybe send someone there in the next 20 years. But in the world of Space 1889, people have been going there for a while. So, while it might be a while before you, yourself get there, you can vicariously go there now with the new Space 1889: Mars supplement, now available from Modiphius. While not a serious newsman, I do consider myself a bit of a reporter. So seeing an RPG about being a reporter for a major city newspaper set in an alternative 1920s New York where there's not only bureaucrats, gangsters, and flappers, but also demons, devils, and magic, it piques my interest. Dangerous Times is just that, and they're up on Kickstarter now. In Night Life, magic isn't given by some deity, or through study, or people who were just born with it (and it's not Maybelene, either). It's surviving a near-death experience. As such, it means there's a lot of people out there with magic who aren't the most stable pillars of society. It's into this world that you go in the game. It's also the 80s, because neon and spandex are cool. The game is up on Kickstarter now. 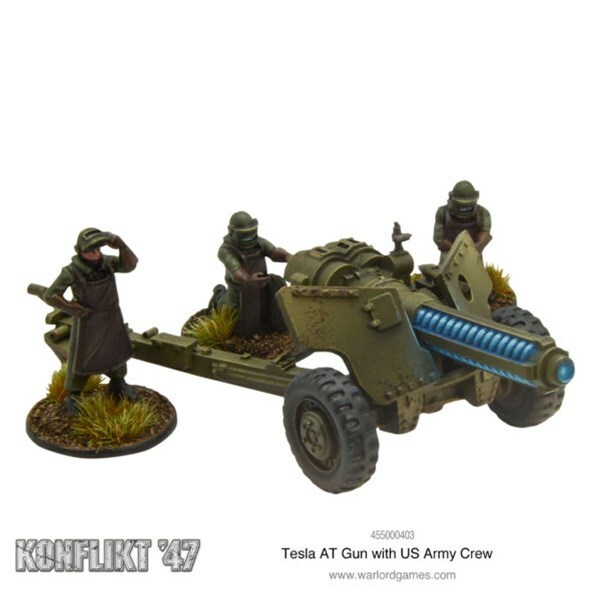 Warlord Games has some WWII, Weird War II, and Sci-Fi new releases this week for Bolt Action, Konflikt '47, and Beyond the Gates of Antares. 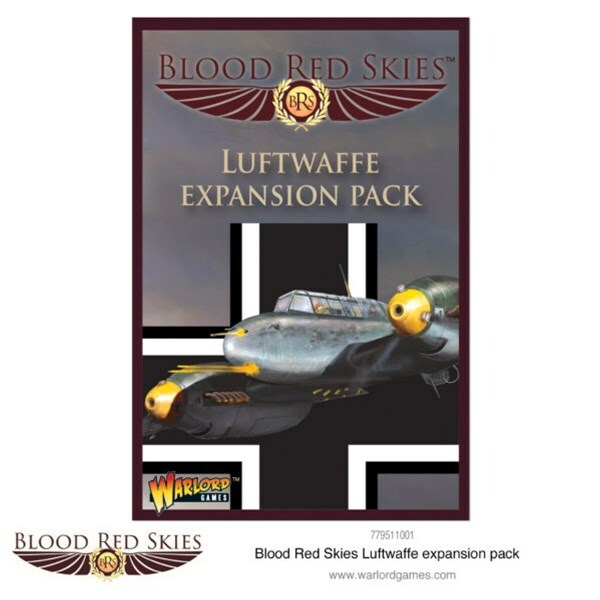 So, whether you like your historical miniatures games actually historically accurate or not, or just want to blast off for the deepest reaches of space, they've got you covered. Let's take a look at some more specifics. The fields of Europe are a major battleground, where Soviet and NATO forces are clashing. But all of those tanks, trucks, planes, and helicopters won't make it to the battlefield without gas. And that means oil. And that means the Middle East is just as contested as anywhere else. Oil War is the new sourcebook coming for Team Yankee, and you can get your name on the list to get the book as soon as it's realeased. Weird War II is pretty common. There's a couple Weird War I things that I can think of. But you don't often see too many Weird Colonial Times material. So, if you want to play in such a setting, you migth want to check out the Strange New World Gazetteer. It's a new RPG Zine that's up on Kickstarter now. Modiphius has anounced a new, updated version of the Achtung! Cthulhu Keeper's and Investigator's Guides, bringing them in line with Call of Cthulhu 7th Edition. Along with that, there's the new Under the Gun short adventure to bring players into that setting quickly and easily. It's a holiday in Cambodia. It's tough, kid, but it's life. It's a holiday in Cambodia, don't forget to pack gear to fight against the lizard-people that inhabit the forests, looking to make a resurgence on the world and take over. That's what you'll find in Black Sun, a new miniatures game that's up on Kickstarter now. 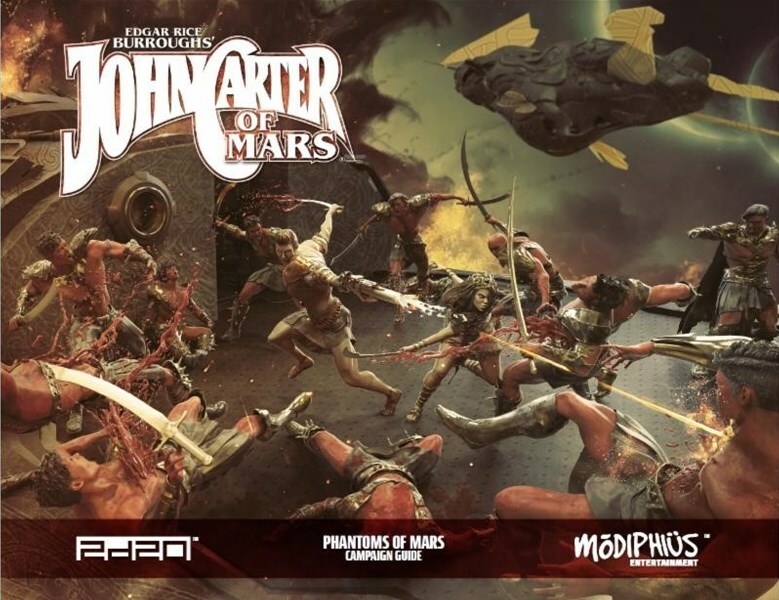 The folks over at Modiphius have been working hard on getting you a bunch of new releases for the John Carter of Mars RPG. They've got several new miniatures sets so you can accurately represent your characters and enemies on the table. They've got several new sets of dice (#NoSuchThingAsTooManyDice). And there's also a new slipcase for your books. Warlord Games has some new Alternate-History WWII stuff as well as some Actual-History WWII stuff for you this week. There's two new pieces of artillery for Konflikt '47, as well as some new new fighter squadrons and weapon packs for Cruel Seas. There's been... *puts on monocle* a murder! That's not really a spoiler, since it's right in the title of the new adventure that's been released for Space 1889 from Modiphius. It's the Murder on the Ether Express, and it's available in print and pdf versions now. Epic Lute Solo is doing something unique this year: They're coming out with a new tabletop RPG every month of 2019. And they're wasting no time at all. Their first one, Time Heist, is available for free now. Time Heist puts you in 1920s Chicago as prohibition gangers, and then it gives you a time machine. The year's almost at an end. And while we should reflect on the year that was, we should also look forward to what's coming up next. Battlefront gives us a peek into what they've got in store for Flames of War, Team Yankee, and Tanks with a little teaser video they've put together. Have yourself a look-see. Long-time readers will know that I love it when a company posts their rulebooks online so you can check them out before buying them. Or, even if you've been a player for a while, you can have a pdf version on your portable device to reference when you don't have the book handy. Well, Ares Games has posted the rulebook for Tripods & Triplanes up online so you can check it out. The folks over at FossilPunk Foundry have been working on their Sauriana minis game for a long time, and they're about ready to unleash it on the public. 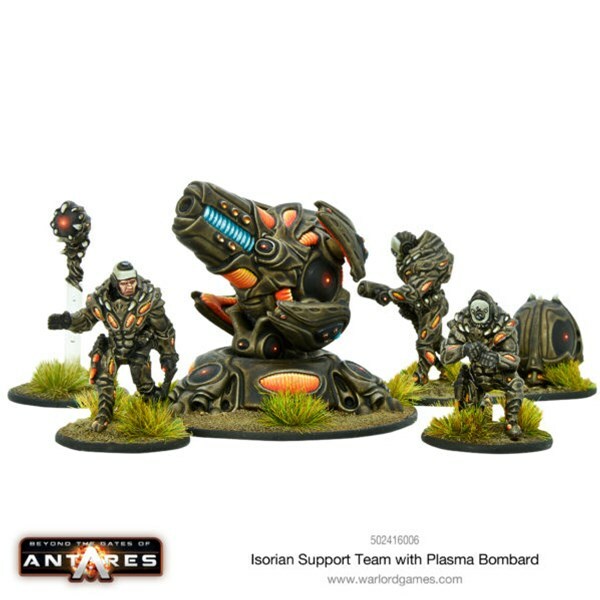 Well, it's hard to have a minis game without minis, so they've got their first two over on their website now. 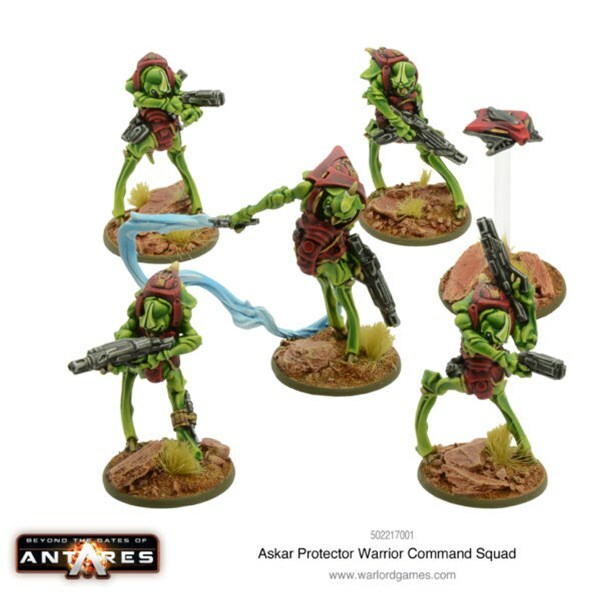 Warlord Games has themselves a couple new Konflikt '47 releases. Also, since it's Veteran's Day miniature that is available this week only. 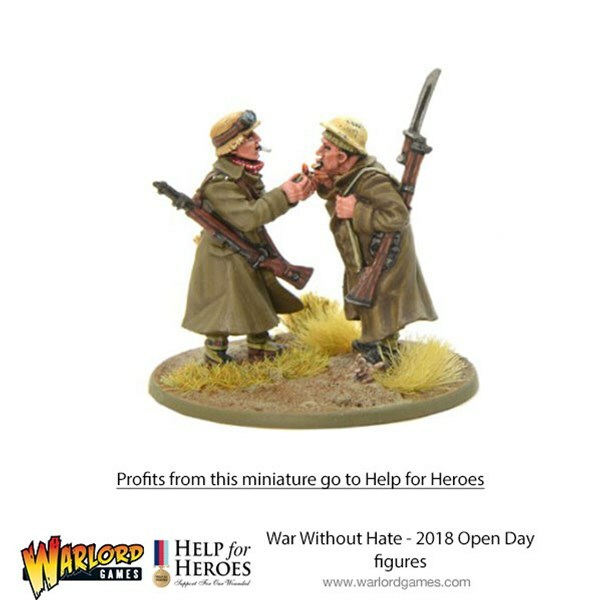 So whether you want to get yourself some alternate history figures on, or if you want to commemorate those that have served, you've got your options open. 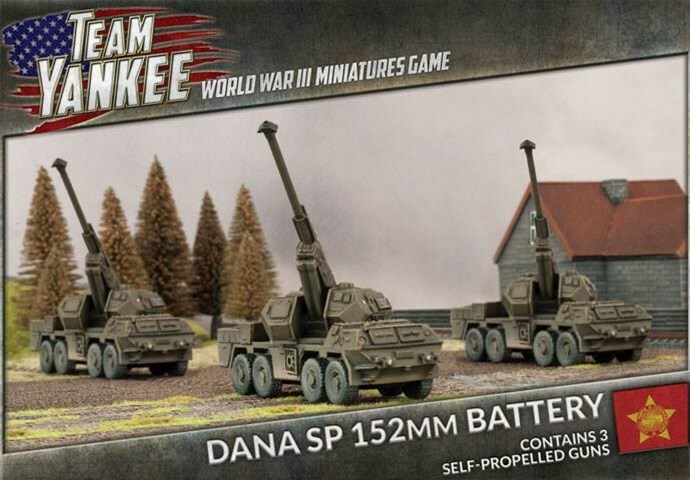 Battlefront is adding to their popular TANKS game with models from Team Yankee. In this article, they give us a look at the Wester Germans and how their technology has changed in the interim since WWII. The folks at Battlefront have been rolling along with their new Team Yankee releases. There's a trio of new kits over in their webshop that you can check out. You need som mobile howitzers? Maybe a huge rocket launcher? What about an APC? They're all available now. 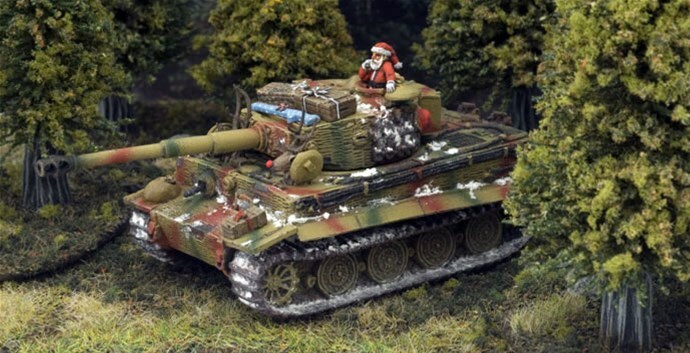 Lots going on over at Warlord Games this week. While Bolt Action might have the spotlight, with a new Campaign book in the form of Battle of France, along with French and German pre-relases, Beyond the Gates of Antares is in there as well with a pair of new units. Not to be left out, Konflikt '47 has some new Italians hitting the field.